Why Can't I See My Campaign in Google Analytics? Why Can’t I See My Campaign in Google Analytics? 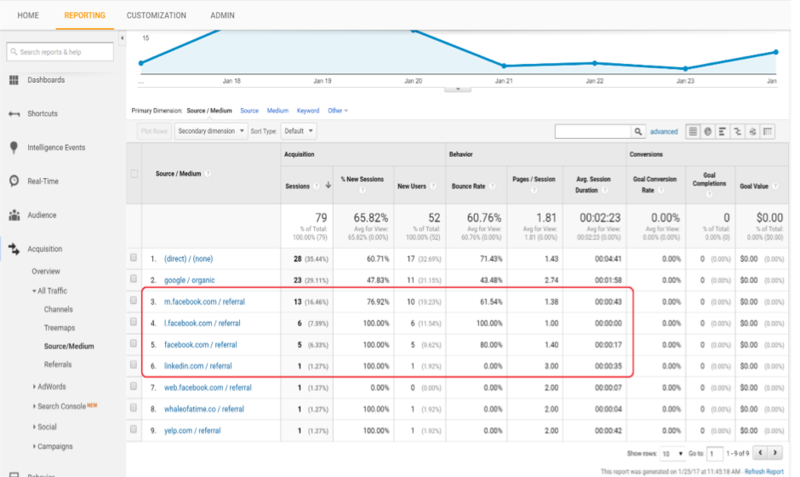 29 Mar Why Can’t I See My Campaign in Google Analytics? Have you ever asked yourself this question? Or has someone asked you why you can’t see any of your campaign data in a simple attribution report in Google Analytics (GA)? Some publishers have auto-tracking like Adwords and Bing Ads where “if enabled” any traffic generated via ppc ads are then visible in GA under the “google / ppc” or “bing / ppc” source medium report. The reason we need these is to help Google group data because if we don’t, we end up with several “referral” sources which Google believes they belong to. Plus if we run more than 1 campaign we can drill down to a campaign level to look at the finer details. Except for the auto-tagged campaigns, whenever we create social, email, affiliate, video, display or other campaigns we need to look at adding what’s called “UTM” tracking parameters to be able to track performance. Analytics can read these parameters that are tacked onto the end of a URL string and capture important reporting information to be able to track campaign performance. Information available include campaign name, keywords, publisher, ad type etc. ​So what is the fix? 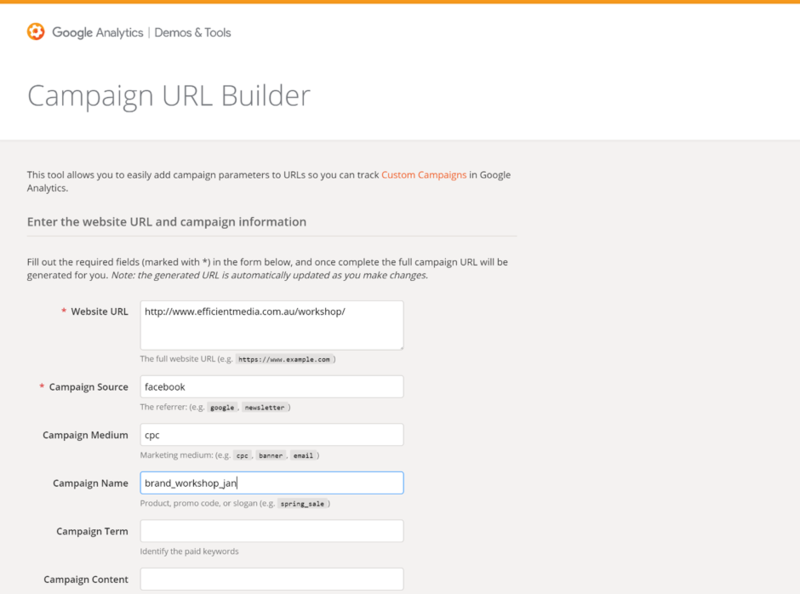 You can create these parameters manually or by using a free tool that Google has developed to help create UTM parameters for your campaign landing page. The URL Builder is simple to use and requires the user to fill in a number of required fields including the website URL and campaign source. From there you have the option to add extra information to allow you to dig deeper into the results once the campaign is running. We recommend using medium and campaign name at a minimum.